5 DIY Network Shows That Teach Home Improvement and Repair — Mary Williams Interior Redesign, La Quinta, CA What if you could be entertained and learn how to improve or repair your home at the same time? With these informative shows from the DIY Network, you can do just that. Read on for an introduction to each show and a brief overview of what you can expect to see. What if you could be entertained and learn how to improve or repair your home at the same time? With these informative shows from the DIY Network, you can do just that. Read on for an introduction to each show and a brief overview of what you can expect to see. You may recognize host Kevin O’Connor from the sister show This Old House. Rather than focus on the renovation of historic homes, This New Househighlights recent innovations in new building techniques, technology and materials. Co-host Amy Matthews collaborates with Kevin to teach viewers how to add smart features to their homes. -Which materials and techniques to use for building your own home. Have you ever gotten halfway through a renovation project only to find that you’ve taken on more than you can handle? Rescue Renovation host Kayleen McCabe meets with homeowners and analyzes where the project went wrong. Kayleen then creates a week-long plan to turn the failed renovation around and create something wonderful. -What not to do on your projects. 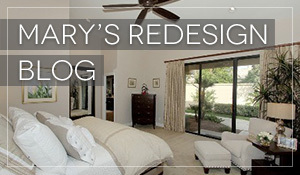 -Ways to rescue your own renovation gone wrong. Would you like to learn how to increase your home’s value by $10,000 or more in just a couple of weekends? Check out Sweat Equity. Host Amy Matthews and her team of professionals work with homeowners to transform unused or unloved spaces into purposeful design. Learn where to budget for big-ticket items and when to opt for cost-saving selections. -How to get the best bang for your renovation buck. 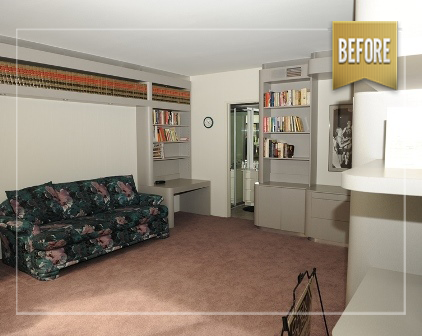 -Ideas for unused rooms or space in your own home. If you’re a homeowner, you’re probably aware of the creaks, squeaks and bangs that homes develop during use. Hosts Wally Conway, Rick Yerger and Tim Hockenberry are pro home inspectors who help property owners sleuth out and properly repair little things that can add up to create a big mess if unaddressed. No project is too big or small; everything from reseating a leaky toilet to securing a sliding house is found and fixed. 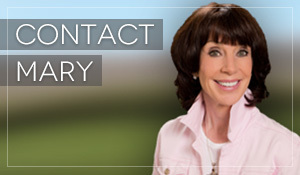 -Signs and symptoms of typical home wear and tear. -How to fix problems you find. Part mythbusters and part home repair show, Disaster House follows host Josh Temple as he conducts slightly outrageous experiments that mimic and accelerate unforeseen catastrophes or typical wear and tear in a home. From a roller derby on hardwood floors, to dropping a 1,000 lb. piano from almost 10 stories, or clogging a toilet with the assistance of a 4-ton elephant named Page, nothing is too zany for this show to try. Once the damage is done, Josh and his team take viewers through the steps needed to repair it. -Types of typical home damage and their fun and crazy equivalents. 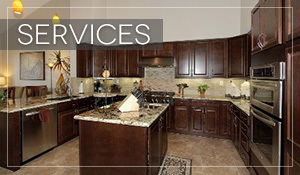 -How to repair moderate to major issues that crop up in well-used homes. These 5 shows incorporate innovation, redirection, thrift, detection and daring destruction to teach you more about home repair and renovation. So pop some popcorn, grab a glass of your favorite beverage and take a seat. You can have your education and your entertainment.